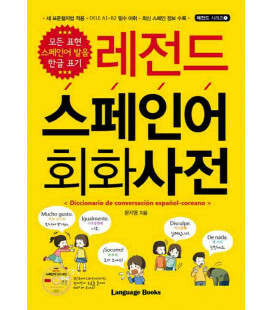 It's never a good idea to be overly–relient on technology while traveling! 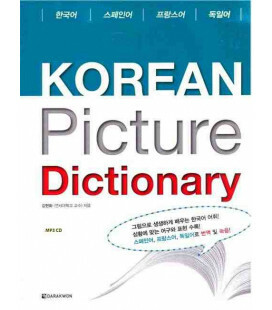 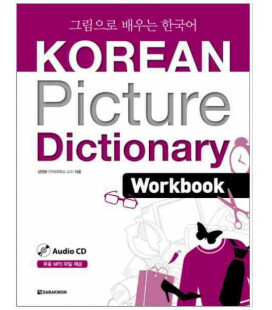 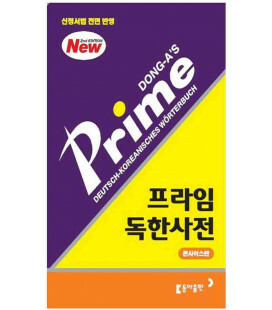 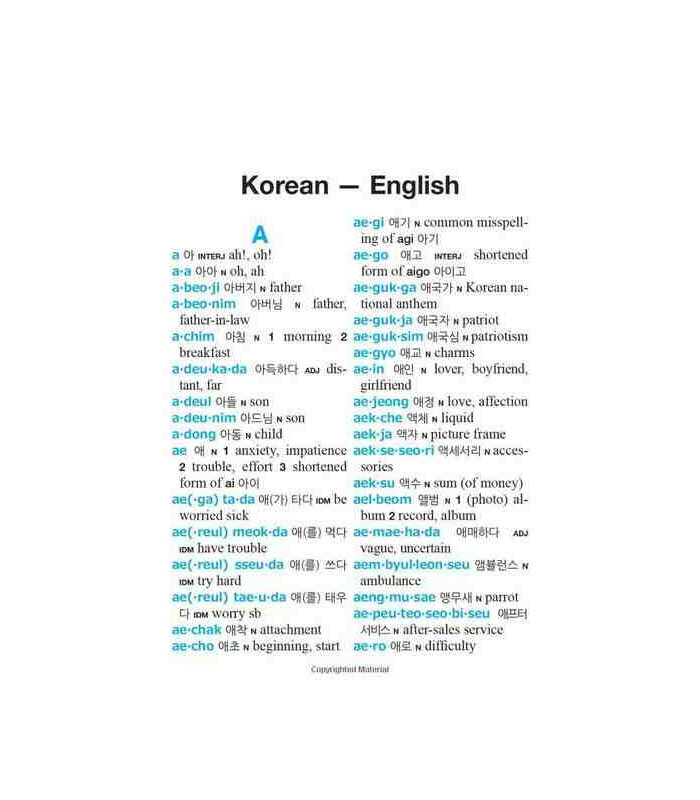 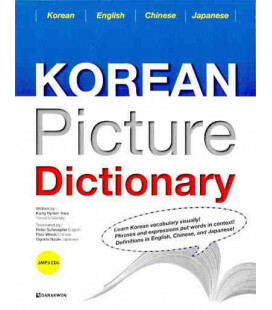 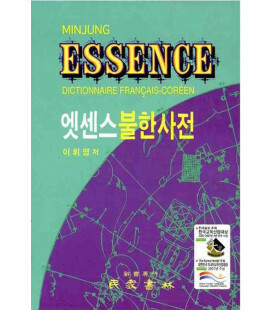 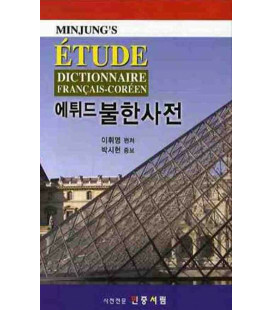 Look up words quickly and easily with this great Korean dictionary. 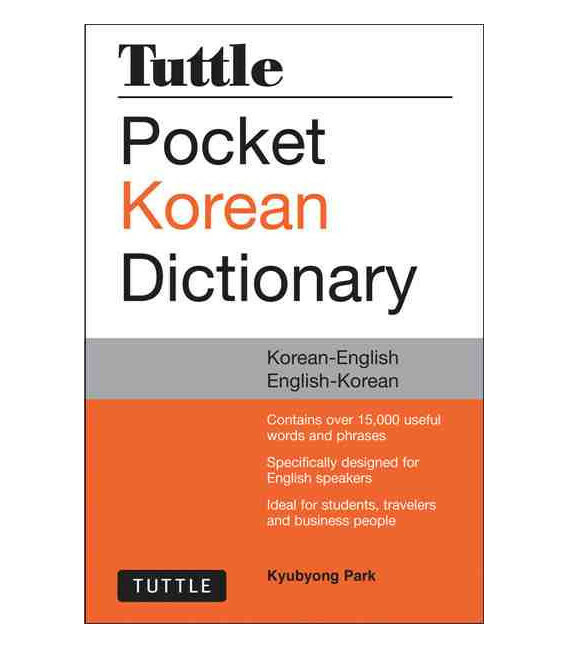 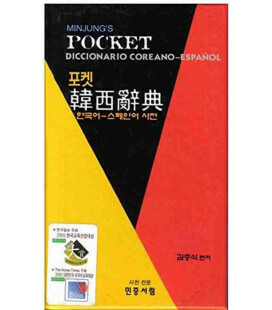 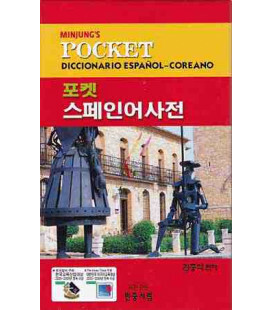 Intended for use by tourists, students, and business people travelling to Korea Tuttle Pocket Korean Dictionary is an essential tool for communicating in Korean. 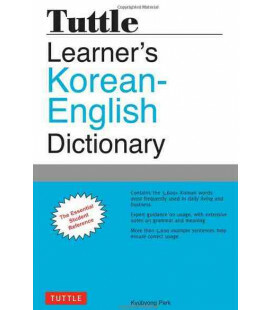 It features all the essential Korean vocabulary appropriate for beginning to intermediate students. 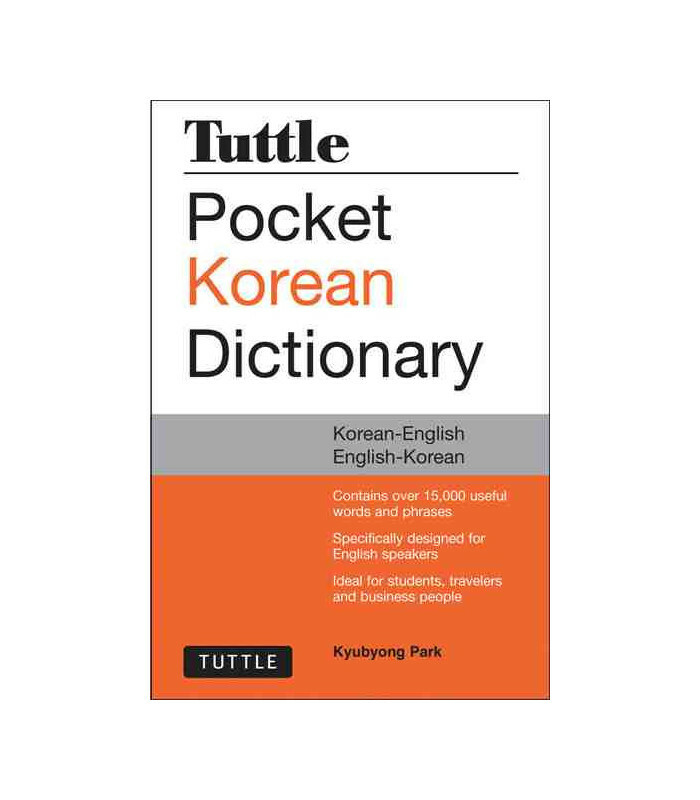 It's handy pocket format and user-friendly, two color layout will make any future trip to Korea much easier. 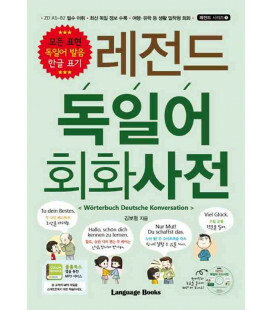 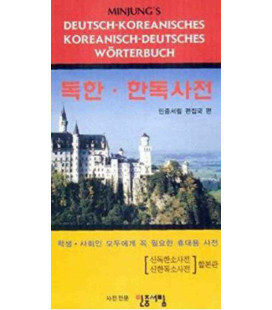 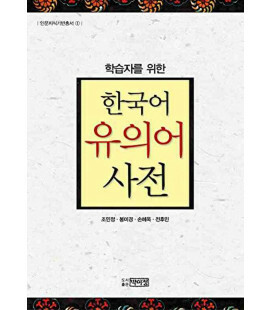 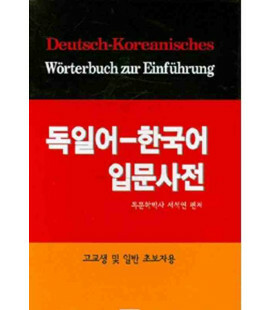 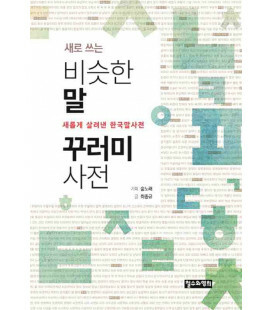 All entries are written in a Romanized form as well as Korean script (hangul) so that in the case of difficulties the book can simply be shown to the person the user is trying to communicate with. 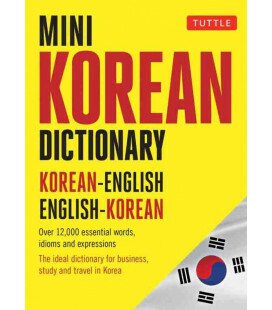 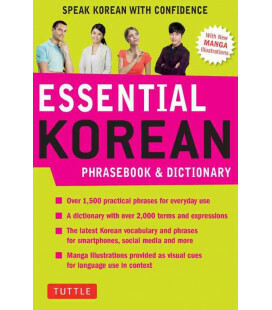 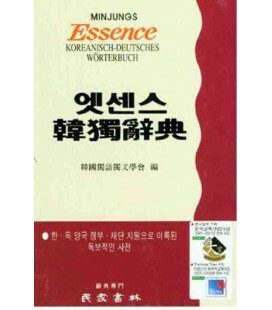 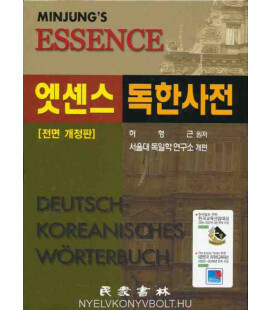 Over 18,000 words and expressions in the Korean language. 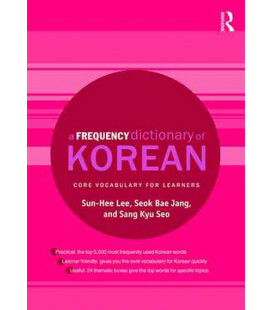 Fully updated with recent vocabulary and commonly used South Korean slang. 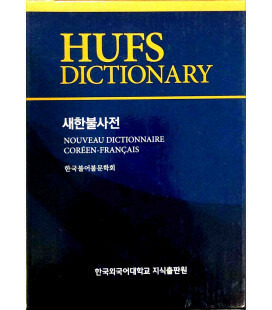 Clear, user friendly layout with headwords in blue. 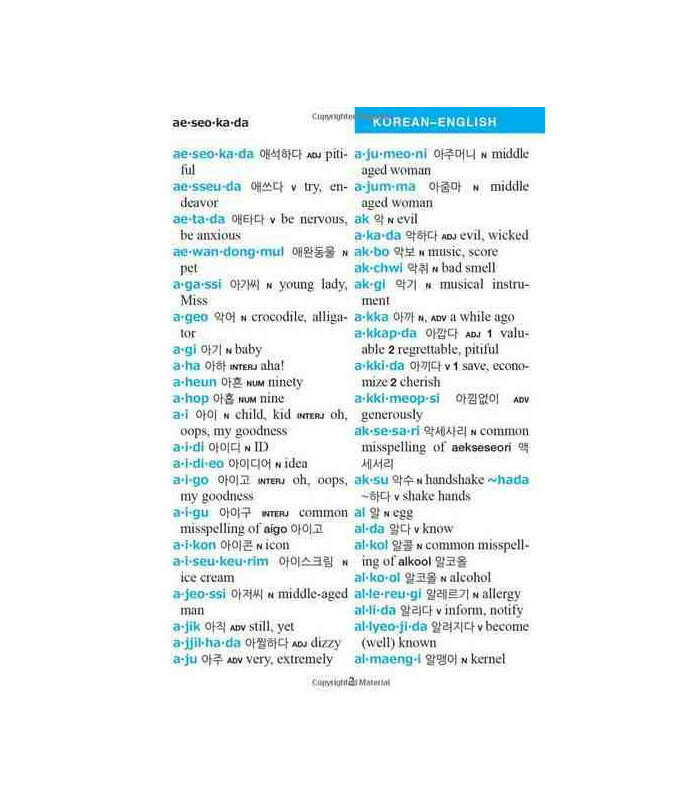 Romanized and Korean Script (hangul) for every entry.